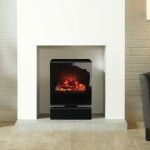 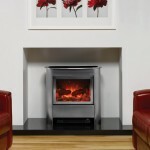 A subsidiary of Stovax, Gazco was founded in 1988 with the expressed goal of making the best fires and stoves possible. 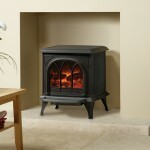 They have now brought their expertise to the world of Electric stoves. 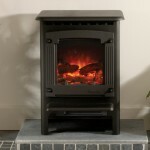 As you can see, they come in all manner of shapes and sizes. 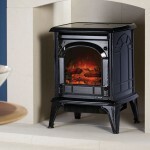 They also run the gambit of traditional stoves and more modern takes on the appliance. 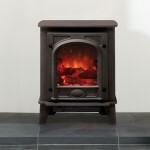 Check out the range below, or if you want to see them in action, come down to our Birmingham based showroom. 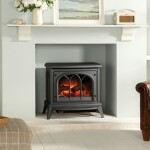 We have staff on hand ready to help you make the best choice for you.